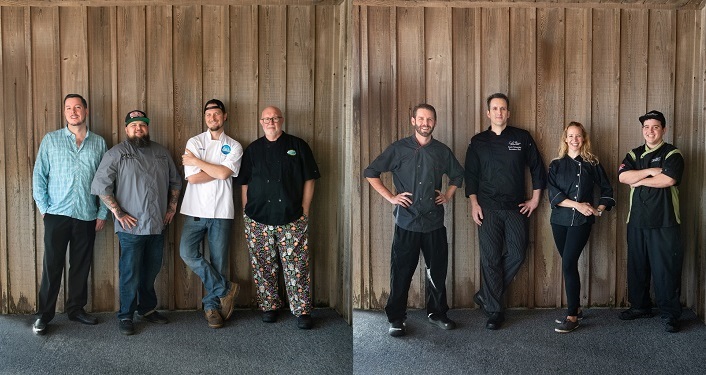 Great Chefs of St. Augustine V is St. Augustine’s most prestigious culinary competition featuring some of the best chefs from “Mainland” and “Island” restaurants and businesses. The event features a cocktail competition followed by a three-course meal and dessert paired with wine. After sampling two dishes per course, vote on your favorite! Ballots are tallied at the end of the evening to determine the winning team. All proceeds from the event provide critical support to serve the most vulnerable in our community, including emergency food and financial assistance for families and children. Click on the event website link to purchase your ticket(s) and for additional information.